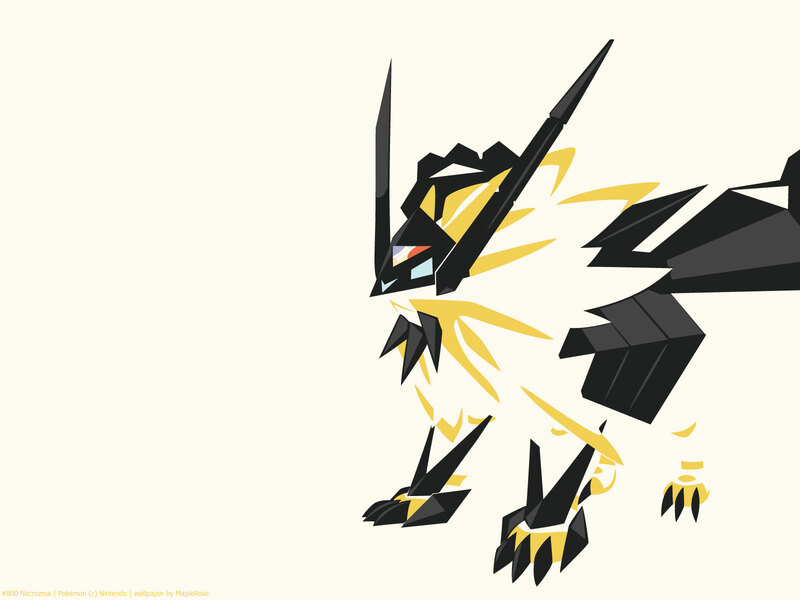 Necrozma assumes the Dusk Mane form when it takes over Solgaleo with the N-Solarizer and absorbs Solgaleo’s light. It’s the box art legendary for Ultra Sun. 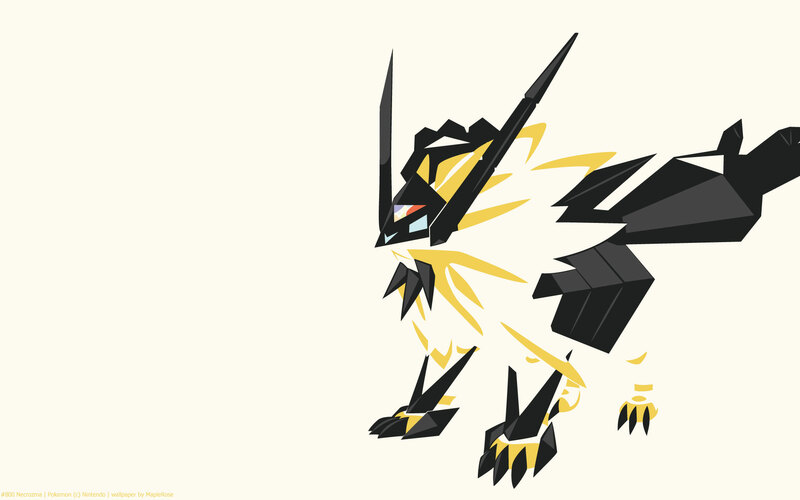 It takes Solgaleo’s typing of Psychic/Steel. 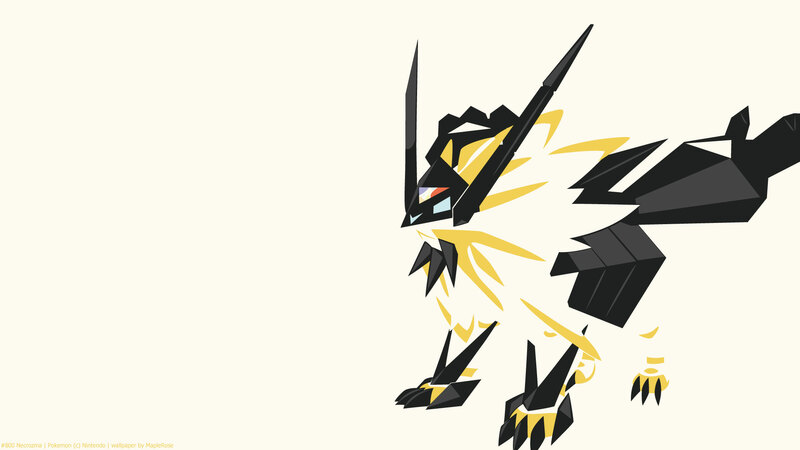 Before the game came out, just looking at the box art for Ultra Sun, it looks more like a Solgaleo form than a Necrozma form. Its stats change in this form. It gains 80 BST and the distribution changes. Dusk Mane form’s highest stat is Attack, but it’s relatively slow.